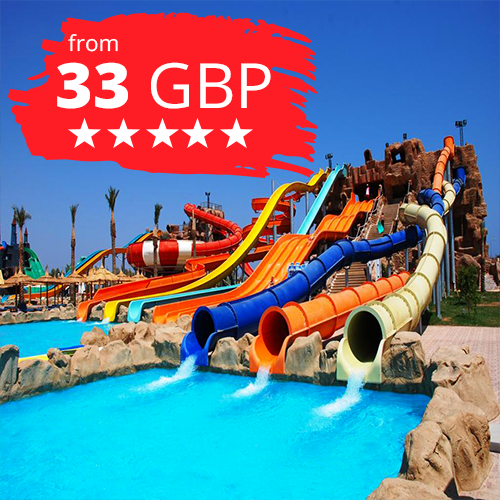 If you're looking for the best family-friendly hotels in Sharm El Sheikh you've arrived in exactly the right place. Our fantastic range of spotless family-friendly hotels have been specially chosen for their wide range of facilities designed to keep your little ones safe, happy and entertained while you relax in luxurious style. Amazing resort in Nabq, with extensive all inclusive package, on-site water park and private beach. Deluxe resort, with on-site water park, private beach and 4 restaurants. 2 minutes walk from the beach. This 5-star resort features a private sandy beach with overwater decks on the Sharks Bay. It boasts 5 palm-framed freshwater pools offering full views of the Tiran Island. This luxurious resort overlooks the Red Sea in Naama Bay, 15 minutes' drive from Sharm El Sheikh International Airport.